We don't ship package bees or queens. 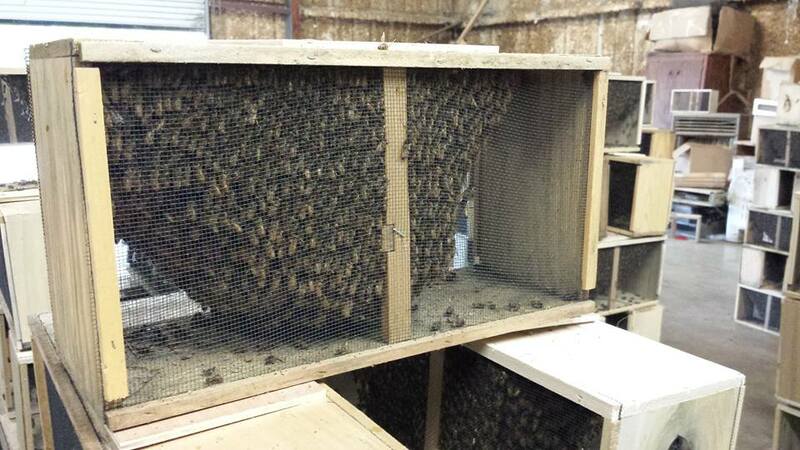 You can find some suppliers that do ship bees and queens here. Our packages this year will have MARKED QUEENS!